How do I add MOBI files to my Kindle? Files with a MOBI file extension are Mobipocket eBook files, which are used for storing digital books. 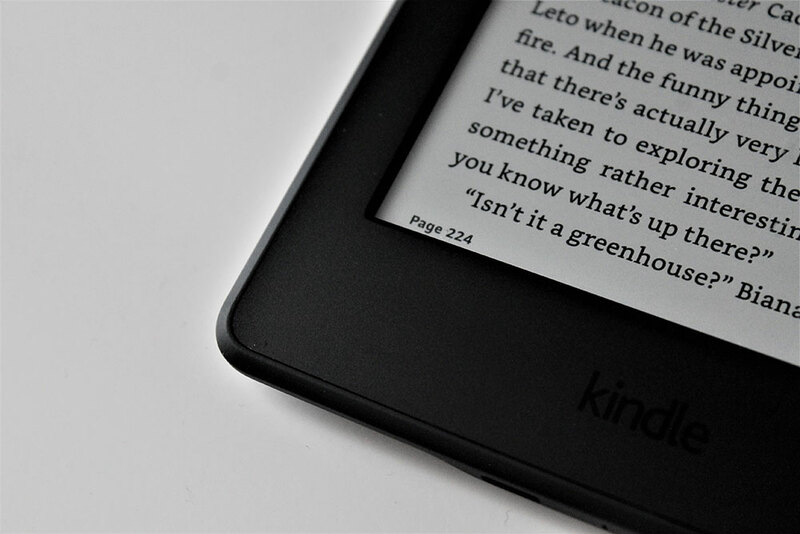 Learn how to add these to your Kindle.